Explore the nine US HAZMAT classes and what they mean for your freight and shipping needs by clicking on any sign in our Hazardous Materials Table. “Dangerous goods” are defined as any solids, liquids, or gases with hazardous susceptibilities that can cause harm to living things, property, or the environment. In the US, UK, and Canada, these goods are referred to as hazardous materials or HAZMAT. Dangerous goods can include materials that are radioactive, flammable, toxic, explosive, and those of similar characterizations. 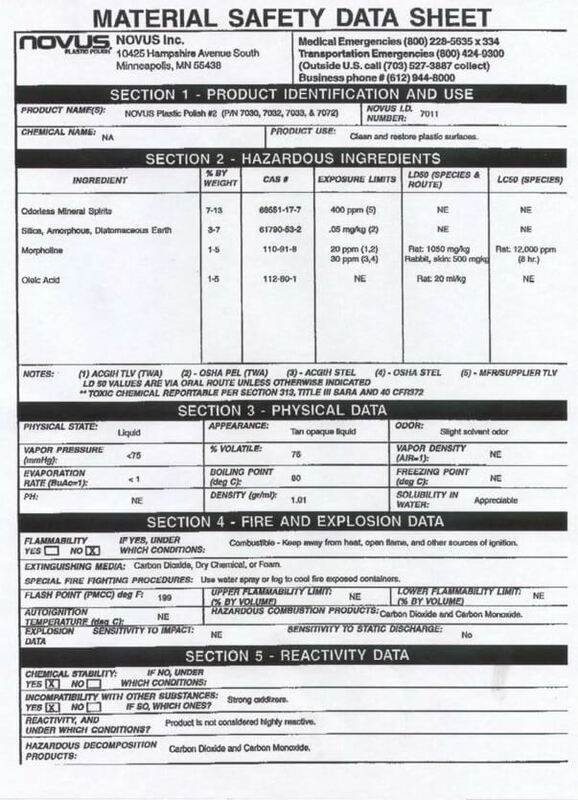 How are hazardous materials classified for freight shipping? There are nine overarching classes of hazardous materials, most of which are then further divided into multiple subcategories. Each hazard class is assigned its own diamond shaped label to communicate the hazard and class number. Hazard classifications are also known as hazard identifiers. Scroll through the above Hazardous Materials Table to explore each of the nine HAZMAT classes more thoroughly. What are some examples of common hazardous materials? How is the transportation of hazardous materials regulated? The transport of dangerous goods needs to be regulated in order to avoid accidents and damage when possible. Most countries regulate hazardous materials by federal and international law, but classifications may vary by country, mode of transport, and type of goods. In order to unify international classification systems and facilitate the transportation of dangerous goods, the United Nations Economic and Social Council (ECOSOC) issues the UN Recommendations on the Transport of Dangerous Goods, which serve as the basis for most regulatory policies monitoring the transportation of dangerous goods. Those standards have been adopted by the International Air Transport Association (IATA) for the specifications of air freight, and by the International Maritime Organization (IMO) for ocean freight. IMO member countries also abide by the HNS Convention, which offers compensation for spills of dangerous goods in the sea. What documentation is required for the transport of hazardous materials? There is a certain amount of specific freight documentation required for shipping hazardous materials and dangerous goods. First of all, a detailed description of the goods must be provided on the freight quote, commercial invoice, bill of lading, shipment packing list, and all other relevant shipping documents. The Shipper’s Letter of Instruction needs to detail how to handle the goods, and should include emergency contact information. IATA and IMO both provide standard formats of HAZMAT shipping papers for air freight and ocean freight, respectively. Work with your factory/supplier to identify and classify your dangerous goods. Determine with a freight forwarder which transportation methods will accept your goods, and which hazmat regulations apply. Together make sure you’ve met any application and qualification process required for hazmat shipments. Group I: Greatest danger, most protective packaging required. Group III: Least danger, least protective packaging required. Document everything. See the previous question for a more detailed list of required documentation. If you’re looking for a freight forwarder or shipping company that specializes in hazardous materials, connect with us through the Freightos Marketplace for more information. Check out more free freight tools such as our Transit Time Calculator for freight shipping times, Freight Rate Calculator for instant freight rates, and HS Code Lookup to find six-digit Harmonized Codes for international shipping.